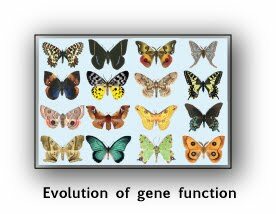 We know a huge amount about the components of biological systems from complete genome sequences to the complete sets of proteins they encode. Despite this vast quantity of data, we are still unable to answer some basic questions in human genetics. 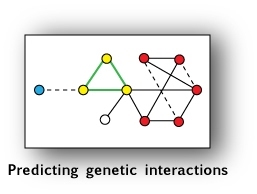 We cannot in general predict the effect of any inherited mutation on our phenotype, we cannot predict how two independent mutations will combine, and we cannot predict how the same inherited mutation may affect different individuals. These are clearly huge holes in our knowledge. 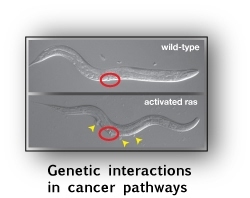 In out group we use the simple nematode worm C. elegans to learn how to address these questions. The worm is a wonderful test system for this. It has a very simple, stripped-down body plan, so we have an excellent handle on the biology of the organism. The worm genome is compact and well-characterised so many basic questions in gene regulation and expression can be addressed very cleanly in the worm. 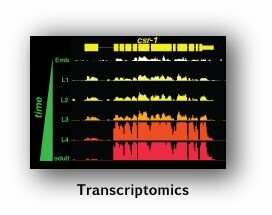 Finally, we can use RNAi to knock down the expression of any gene in the intact developing animal -- this is extremely easy and efficient and allows us to take genome-scale views of gene function. We try to combine RNAi-based screens with other cutting edge technologies to address basic genetics questions.